The AgriFood Economics Centre aims at bridging applied science and policy. In a complex and rapidly changing world, we provide policy makers with independent and scientifically supported analyses. 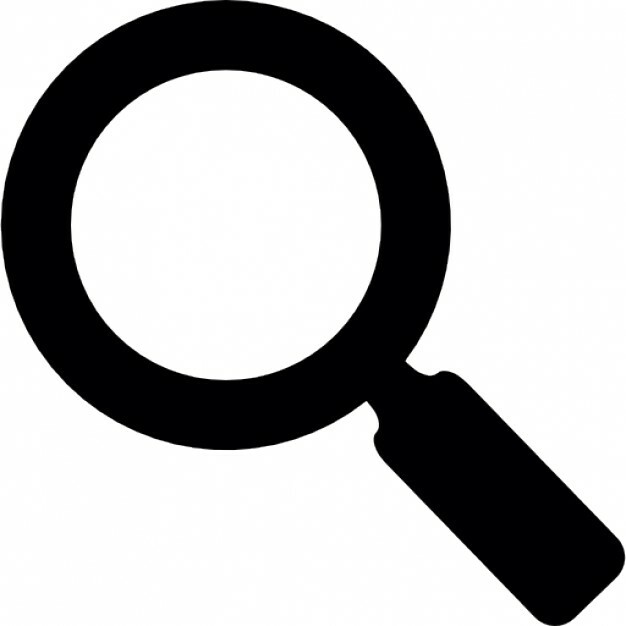 Policy relevance, reliability and objectivity are the cornerstones of our work. 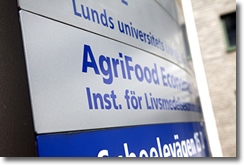 The AgriFood Economics Centre is a platform for cooperation between the Swedish University of Agricultural Sciences (SLU) and Lund University, initiated on 1 January 2009. Commissioned by the Government, the two universities are to conduct analyses and evaluations in areas that come under the jurisdiction of the Ministry of Enterprise and Innovation. Financed by a 10 million SEK grant from the national budget, the AgriFood Economics Centre has replaced the Swedish Institute for Food and Agricultural Economics (SLI), a former governmental agency under the Ministry of Agriculture. The universities are commissioned to carry out advanced economic analyses within the fields of agriculture, food and fishing, in broad Swedish and international contexts. The primary beneficiaries are the Ministry of Enterprise and Innovation and other government bodies and non-governmental organizations.